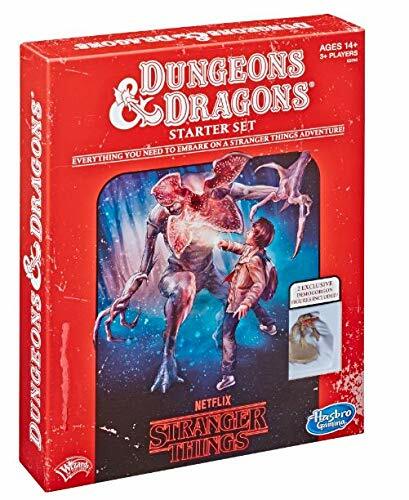 Tenkar's Tavern: What do the Numbers 825 and 910 have in Significance? What do the Numbers 825 and 910 have in Significance? Lets see. What do the numbers 825 and 910 have in significance? 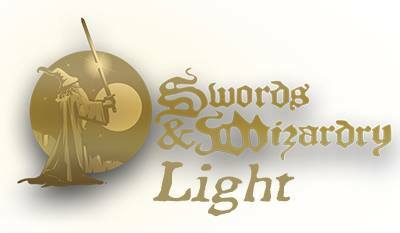 Well, we currently have over 825 downloads of Swords & Wizardry Light. That is with a non-optimized PDF and before we get the Word file ready for prime time. 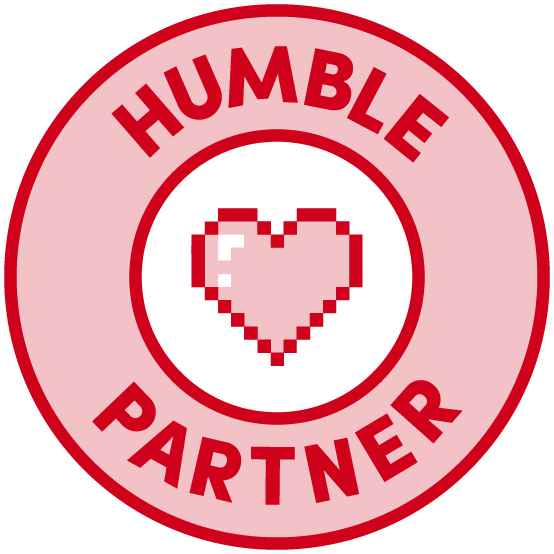 Add in 250 copies distributed in print over the last 2 weekends at GameHole Con and U-Con and we are nearing 1,100 copies. Hot damn. 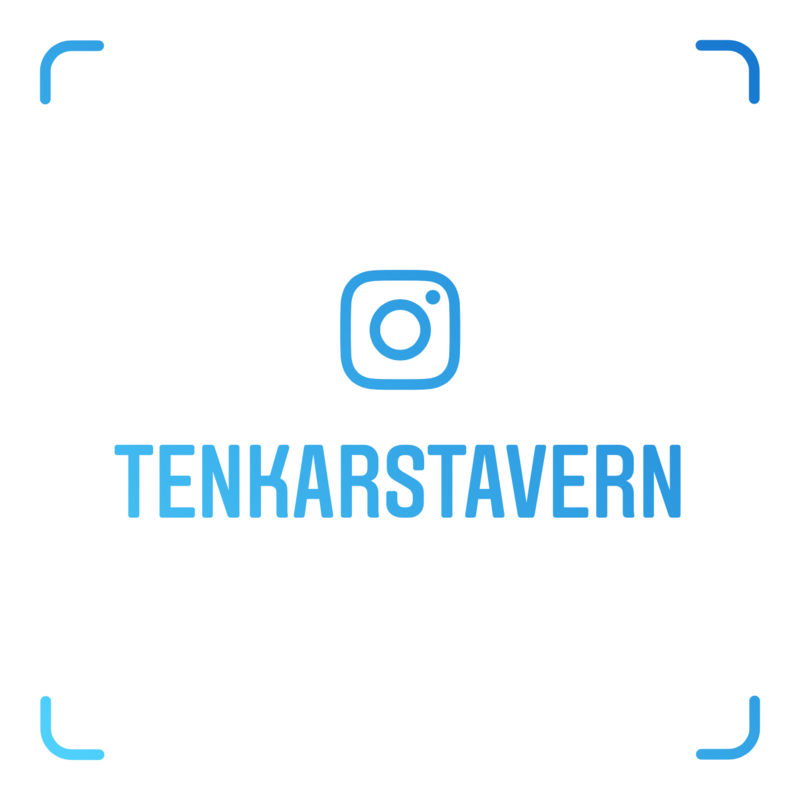 910 is the current number of members of the Tenkar's Tavern Facebook Community. I was hoping to have 900 before the end of November, and here we are with over 2 weeks left and we are 90 members away from 1k. Let's see where we can get this. Ballpark for the Online S&W Con os March / April. I just send a request on the Facebook group. I can't believe I missed it before.